SAITAMA (TR) – Law enforcement divisions in Fukuoka and Saitama prefectures have arrested four male foreign nationals who are suspected of swindling Japanese women in a marriage scam, reports Kyodo News (Jan. 22). 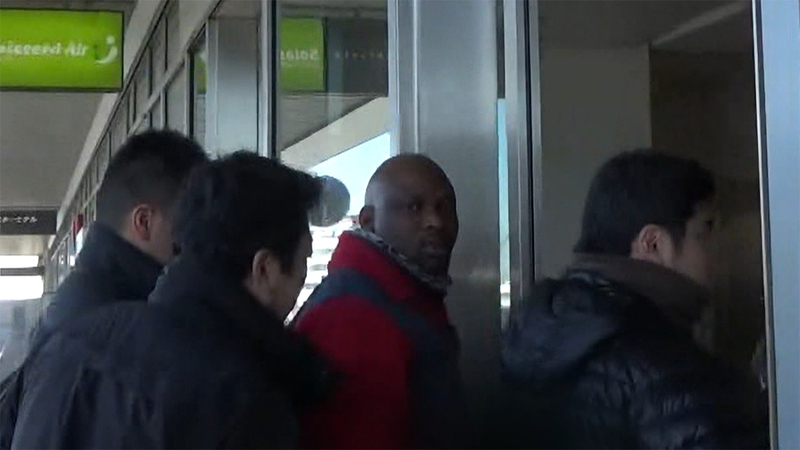 According to investigative sources, a woman in Fukuoka Prefecture, aged in her 50s, sent 6 million yen to the suspects — one from Nigeria and three Cameroon — via bank transfer after they posed as a member of the U.S. military on social media last year. On Tuesday, police escorted at least two of the suspects on a flight to Haneda Airport from Fukuoka Prefecture. 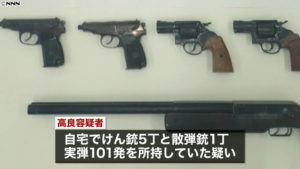 Police also raided several locations in Yoshikawa City, Saitama Prefecture, which is believed to include the headquarters of the operation, in search of evidence in the case. Police said that similar cases of persons using social-networking services to target victims have emerged one after another across the nation. In this most recent case, the four suspects are believed to have swindled other women. In carrying out the scam, they also posed as a military doctor.